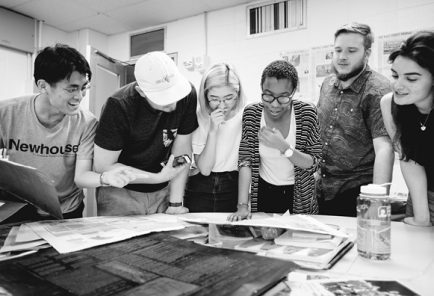 Interns hone their visual design, headline writing and line editing skills at one-week training sessions on college campuses before beginning internships where they help publish high-quality print and digital content on tight deadlines for some of the nation’s most respected media outlets. To apply to any or all of the DJNF college internship programs, students must complete an online application, attach supporting documentation and take a test proctored at their college or university. The application window for Summer 2019 is now closed. Students must complete an online application where you will be prompted to create your candidate profile and answer job-specific questions for each program. You must complete all eight sections of an application in one session or the information will not be saved. After clicking “Submit,” you will NOT be able to return to the application. We strongly recommend printing a copy of each completed section as you progress for your records. You may upload the same documents to multiple applications. Students are required to complete a one-hour test to be considered for internships. 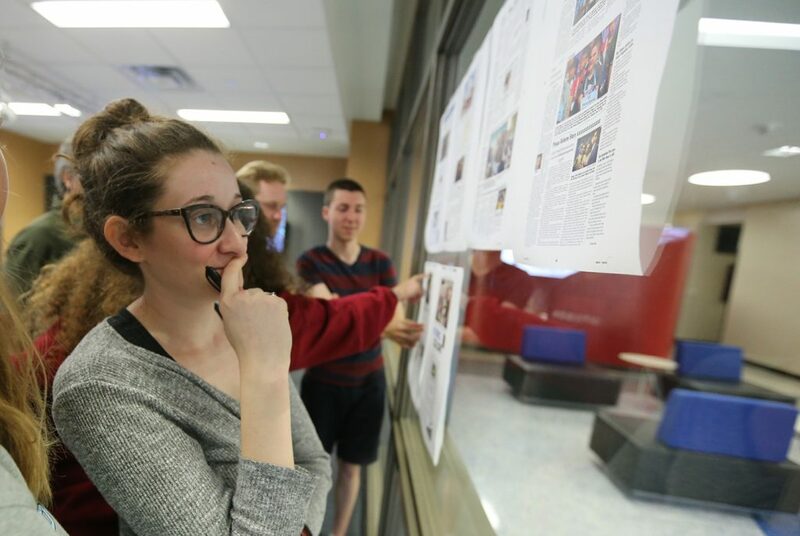 The multiplatform editing and business reporting internship applicants take different versions of the test from the applicants for the digital media and data journalism internships. Students applying to all programs must take all three versions. Use the link below to locate and contact your school’s monitor to schedule a test time. Tests are sent to professors in early fall and testing continues up to the application deadline. To prepare, review previous versions of the editing and business reporting tests available below. 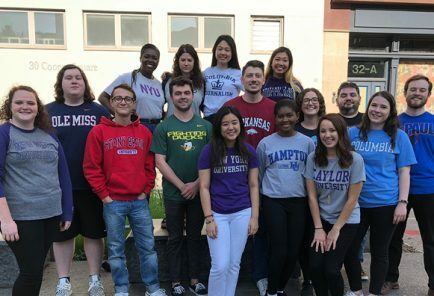 Students selected for the college internship programs receive immersive, specialized, all-expenses paid training at universities before their internships, weekly salaries of at least $400 for a minimum of 10 weeks, $1,000 scholarships when returning to school full-time and access to the Dow Jones News Fund Alumni Network. 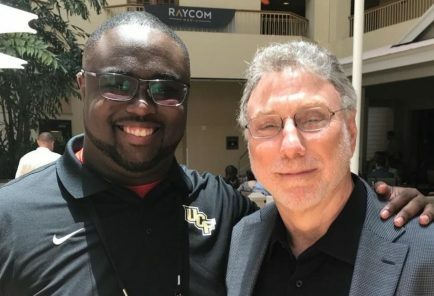 DJNF also provides one-year memberships to all multiplatform editing interns to ACES: The Society for Editing and the Online News Association. 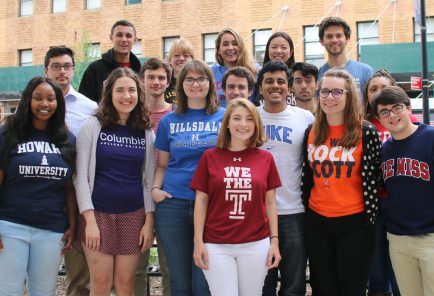 College juniors, seniors and graduate students who are enrolled in school full-time as of the application deadline are eligible to apply for the college internship programs. This includes December graduates. Former professionals (those who have worked full-time on staff as a journalist for a year or more) in the U.S. or abroad are not eligible. Who is eligible to apply for internships? College juniors, seniors and graduate students are eligible to apply for a Multiplatform Editing internship as long as they are enrolled full-time by the application deadline. This includes December graduates. Freshmen, sophomores, recent graduates and former professional journalists are not eligible. Can I apply for more than one internship program? Yes, you may apply for any of the programs for which you would like to be considered. We will only review applications for programs for which you also took the qualifying test. Where can I take the qualifying test? Each applicant must take an in-person test monitored by a teacher or employee of their college. Applicants will only be considered if they apply online and complete the qualifying test. Visit the Dow Jones News Fund website for a list of journalism professors and career counselors who have signed up to be test monitors. What do I do if there is no test monitor at my school? If there is no test monitor on your campus, you may recruit a professor or media adviser at your school to be your monitor. (Students cannot be monitors.) Once you find someone to serve as your monitor, send djnf@dowjones.com an email with "digital test," "data test," “editing test,” "business reporting test" or "DJNF internship tests" in the subject line. In the body of the email enter the name, address, university, department, city, state, zip code, email address and phone number of the professor who has agreed to be your monitor. Also, include your full name, mailing address, school, telephone number and email address. How can I take the qualifying test if I am studying abroad? Those studying abroad should recruit a professor at the university they are attending. Send djnf@dowjones.com an email with the test name in the subject line (i.e. Multiplatform Editing Test), in the body of the email enter the name, address, university, department, city, state, zip code, email address and phone number of the professor who has agreed to be your monitor. Be sure to include your full name, mailing address, school, telephone number and email address. Why is my application not going through when I hit submit? Confirm the required fields marked with asterisks are completed. Once the application is successfully submitted, you will receive a confirmation email. Can I edit my application after I hit submit? What is the maximum size for uploads? The maximum file size for each document is 5MB. The following files types are accepted: DOC, DOCX, HTML, PDF, or TXT. It is best to use MSWord documents or PDFs. Describe your journalistic skills that make you an asset in an interactive newsroom whether working as a business reporter, data journalist, digital journalist or news editor. Upload a PDF or Word document containing no more than 500 words. When will I be notified if I was selected? The News Fund begins notifying interns in December, and continues into the New Year until all the media requests are fulfilled. We are open to international students who are already in the U.S. and authorized to work here on student visas. We do not transport students from abroad or ask employers to sponsor international students to come here. Do you notify applicants if they have not been selected? Previous versions of the tests can be found on EditTeach.org and Scribd.com. I am filling out the application and cannot locate my major in the drop-down menu. What should I do? Each application asks students for their fields of study. The drop-down menu only lists the first 100 available options (up to the letter "D"). If you don’t see your major, try typing it into the search bar. If you are still unable to locate your major, use the short answer space on the next page that asks for additional majors or minors. 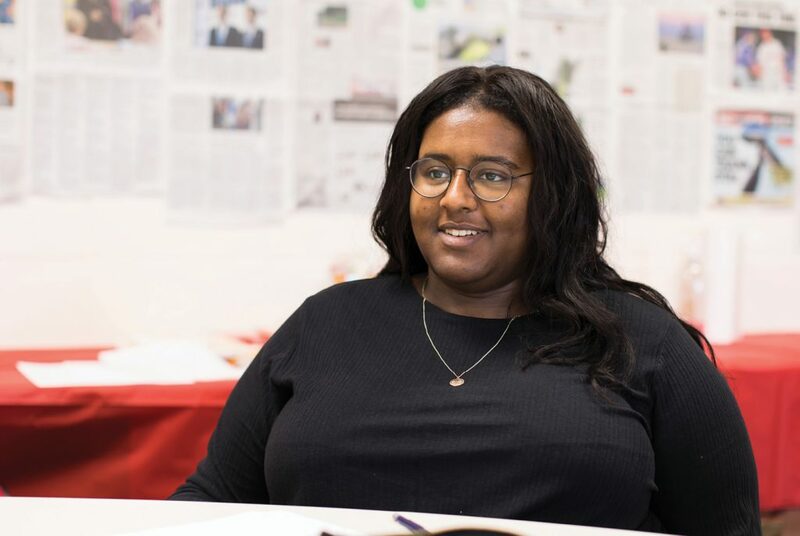 The Dow Jones News Fund has extended the deadline for its 2019 summer internship programs to Nov. 12. Students should complete their applications and take the required tests by Nov. 12. College professors serving as test monitors should return paper tests to DJNF postmarked on or before Nov. 12. 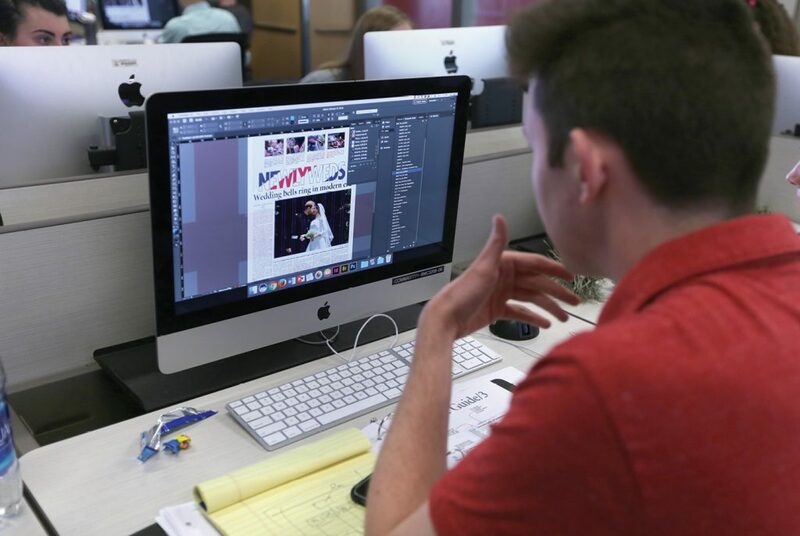 College juniors, seniors and graduate students are invited to apply for paid, prestigious internships in data journalism, digital media, business reporting and multiplatform editing during summer 2019. 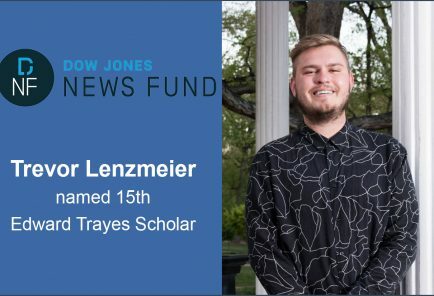 The Dow Jones News Fund will send 82 undergraduate and graduate students to work this summer as data and digital journalists, business reporters and multiplatform editors in paid internships at 63 of the nation’s leading news organizations.